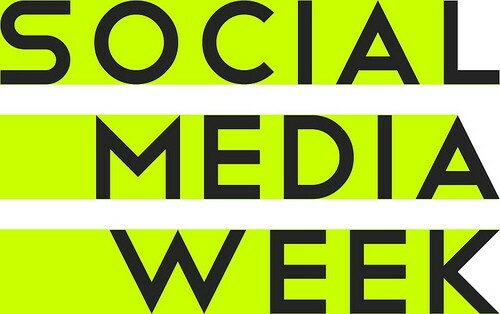 Andrew joined an engaging panel during social media week looking at social in the B2B space. Many of the more well known case studies and success stories of social media in recent years have been in the consumer realm. The corporate and B2B space seem to get overlooked, with assumptions made about what social media can and can’t deliver for a business. In fact half of B2B marketers rank social media marketing as the most difficult activity to get right.